Rodney delivered my trailer on Saturday. Its really nice. 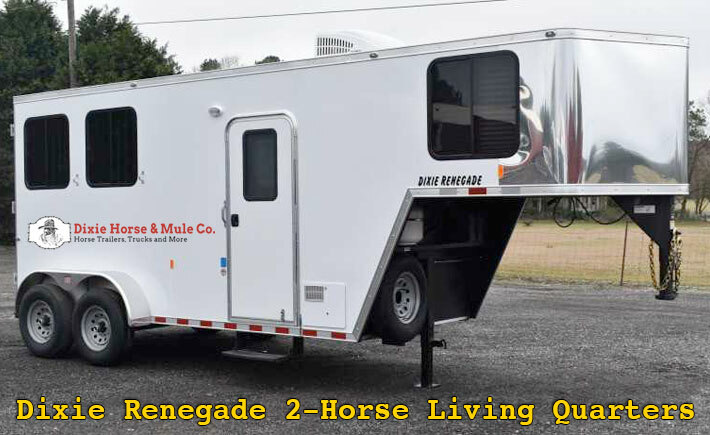 I will be bragging about you and DHMCO at the shows and trailrides, my daughter and I attend. Thanks for all of your help getting me out of a payment.